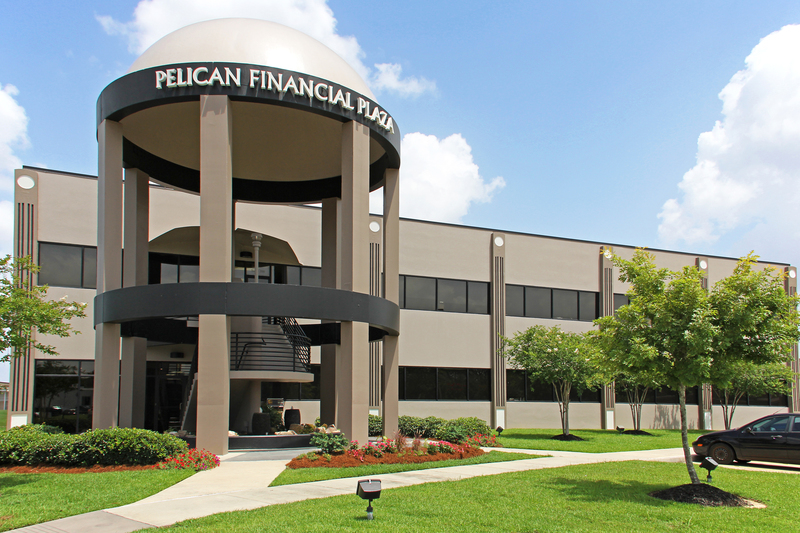 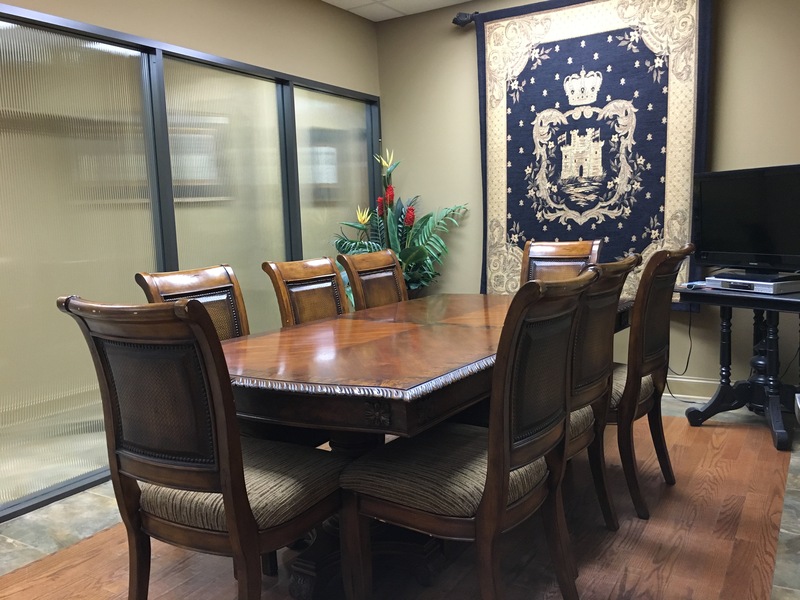 Built in 2006, our office is state of the art and professionally decorated. 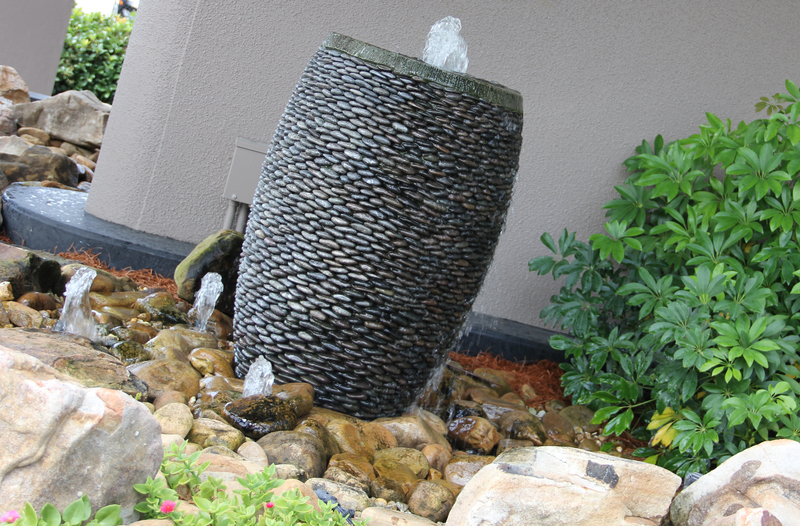 The 3 fountains at the front entrance provide a grand and welcoming feel. 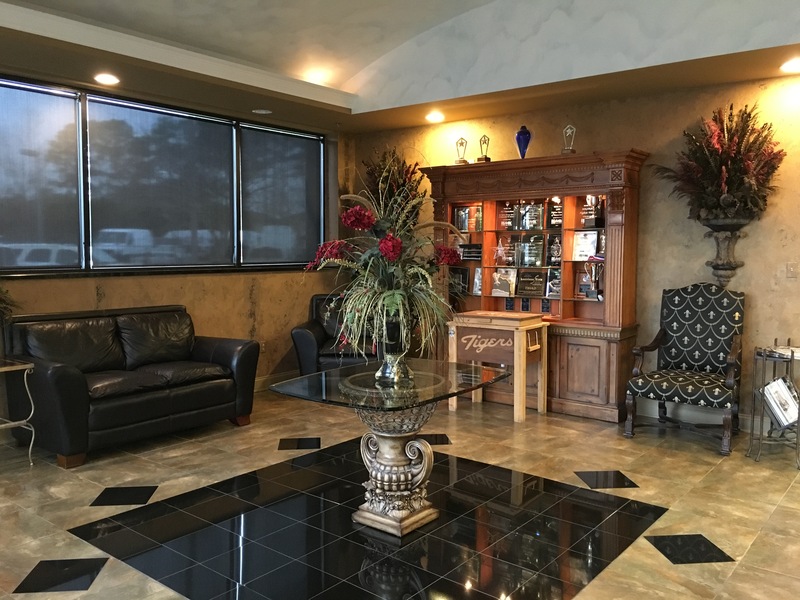 Our front lobby is cozy and inviting, yet very elegant! 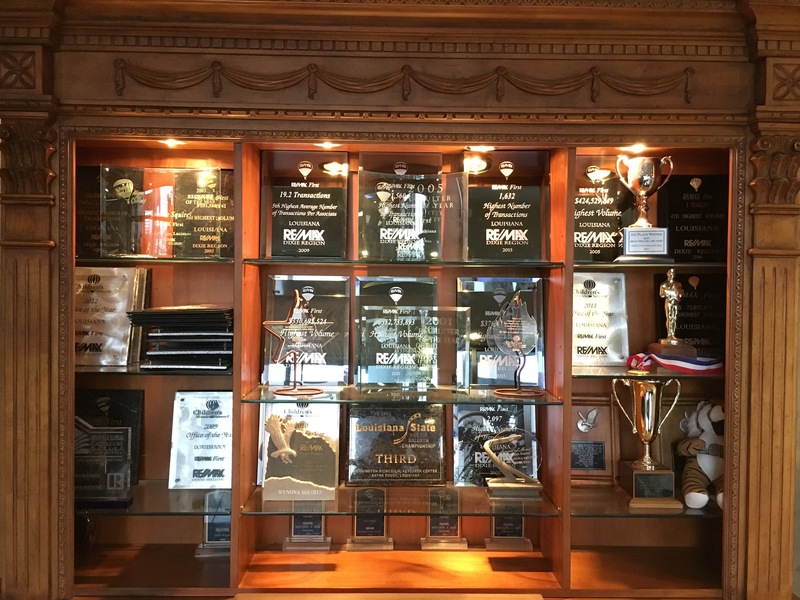 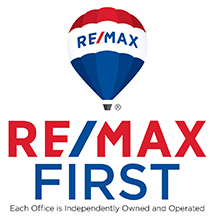 A sampling of awards won over the years by the RE/MAX First office are proudly displayed. 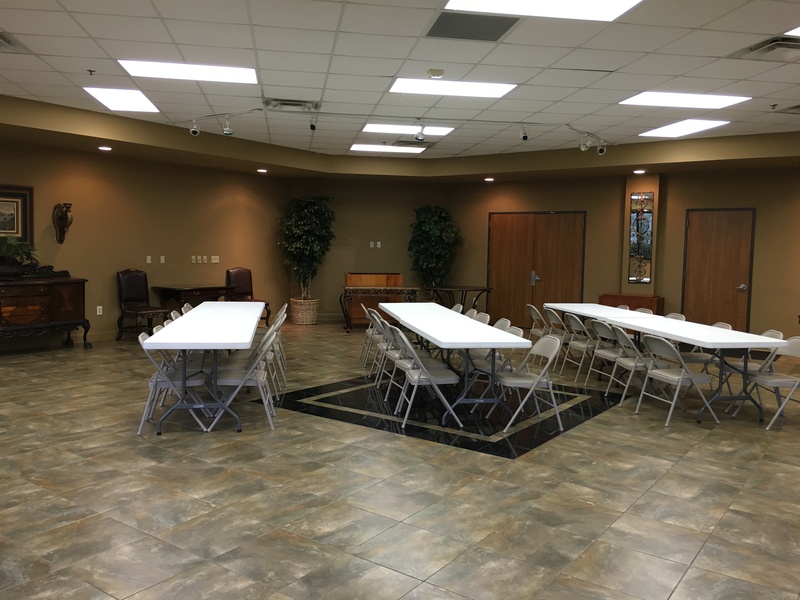 One of our tastefully decorated and spacious conference rooms, designed for client meetings, or even closings. 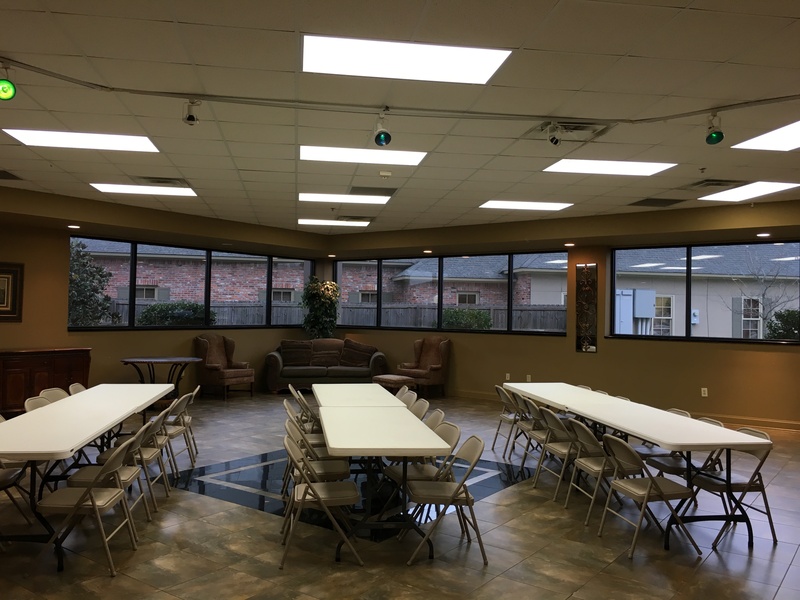 Our extra large multi-media room is great for training seminars, office meetings, and can even be rented for outside events.